Ramon Gonzalez attended Sam Houston State University in Huntsville, Texas, and graduated with a double major in Political Science and Criminal Justice. After graduation, he attended the Bush School of Government at Texas A&M University and received a Master of Public Service and Administration degree. 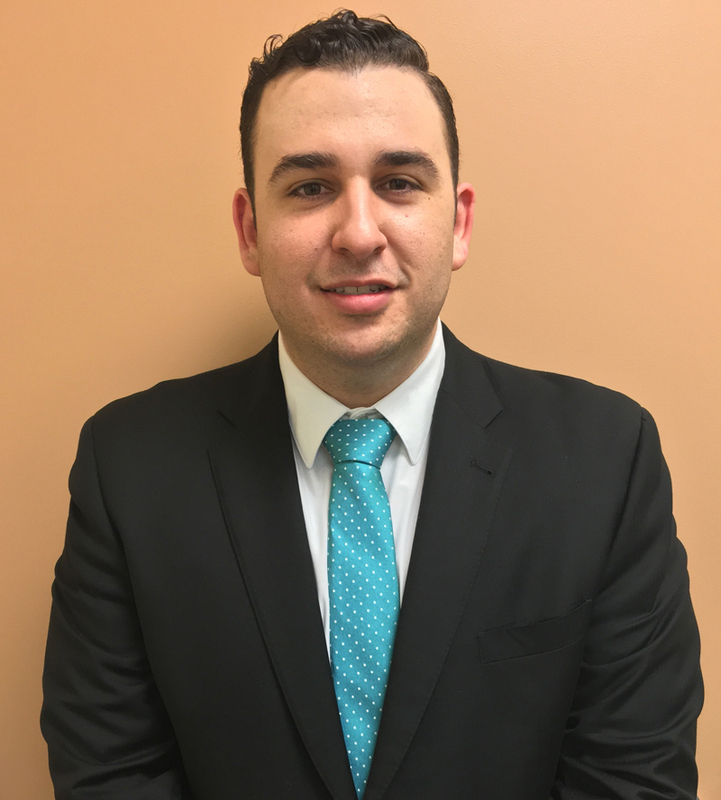 After graduate school, Mr. Gonzalez attended and graduated from The George Washington University Law School. As a law student, Mr. Gonzalez worked in state and federal courts, and public defender offices at the local and federal level. He was a member of the Federal, Criminal, and Appellate Clinic. Upon graduation he received The President’s Volunteer Service Award for volunteering hundreds of hours to government and non-profit organizations during his law school career. He joined our Dallas office in 2015 and is currently working at our Tyler office.